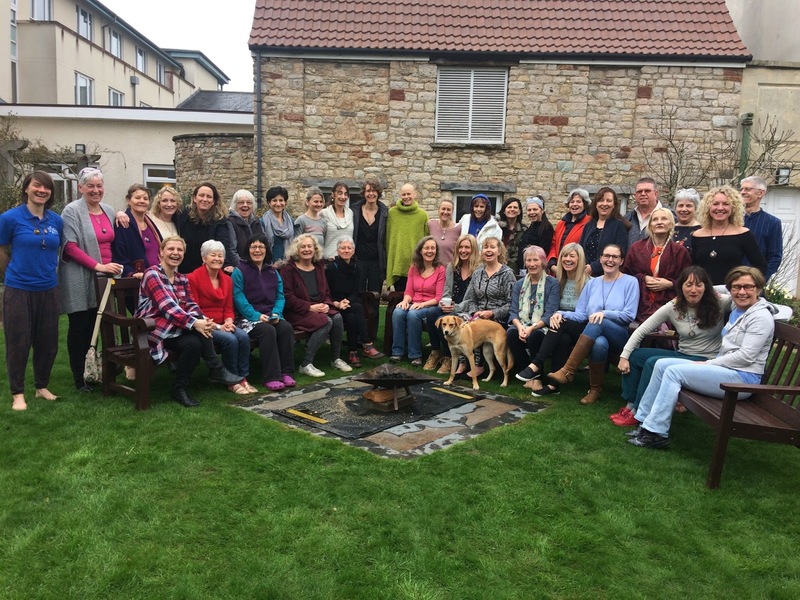 Well it is three weeks now since the Cancerucan Retreat which we ran at the Penny Brohn Centre in Bristol. 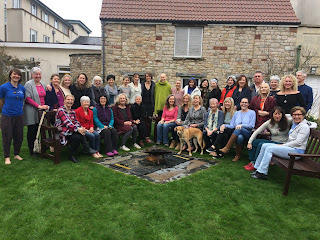 I'm happy to say it was a complete success, measured by the connection, joy and and hope that the majority of the participants seemed to take away with them as well as the feedback forms that were filled in at the end of the retreat! Something that I had not anticipated was that many participants reported that the pain that they had arrived with - due to their various cancers, was reduced and in some cases, gone by the end of the retreat! This shows the very important part that experiencing positive emotions plays in reducing pain. 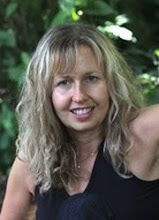 When I first stepped in through the doors of the penny Brohn Centre 11 years ago - following my stage four cancer diagnosis, I had the feeling that I was going to recover fully and bring what I learned during my healing journey, to the Penny Brohn Centre so that others would benefit from my journey. I did not realise that it would be 11 years later - but the timing felt perfect in every way. 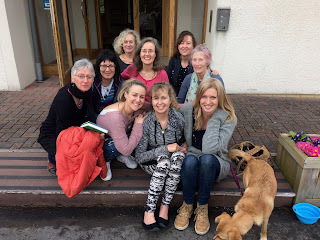 The Cancerucan retreat was an idea that literally woke me up in the middle of the night around a year ago and with it had come such a feeling of celebration and excitement that I could not go back to sleep! So I got out of bed, switched the Wifi on and went downstairs to share my idea on Facebook for the retreat with my Cancerucan Facebook group - hoping that once the idea had been 'parked', that I would drop off to sleep - it worked! The next day, I decided to check how the idea had been received within the group and was shocked and delighted to see that there were already 78 comments and it was only 11am! I think that the main appeal was that people who had been communicating virtually - some of them for 4 years since the group was started, were finally getting a chance to meet in person and share skills in the form of workshops and talks. 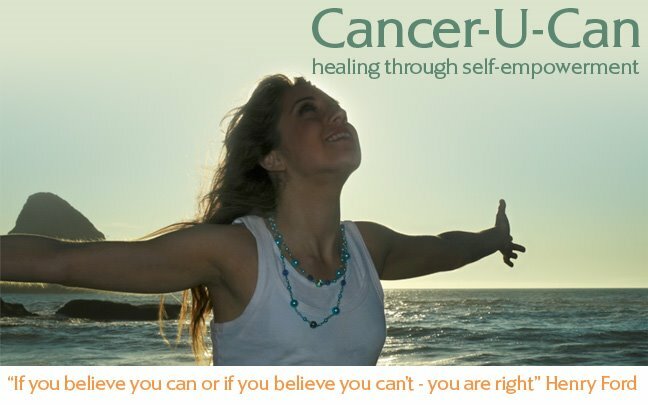 I set up the Cancerucan Facebook group four years ago so that people could connect and share ideas, tips, resources and support each other to heal. Over the years, the group has gone from strength to strength with many people wanting to join. Anyone who has faced cancer, knows that that it can be a scary and emotional time and connecting with others in the same boat is deeply bonding and many strong frienships are formed. Within the Cancerucan community, there are so many amazing people and for everyone to come together and share skills and expertise with each other felt very empowering. Cancer can be a very disempowering experience and helping people to connect with their creativity and inner resources is a strong passion of mine. I was delighted that everybody seemed as excited as I was about the idea and the business of making this dream in to a reality began. Thankfully there were many offers of help and the charities 'Together Against Cancer' and 'Yes to Life' came forward with generous donations which we were very grateful for, as it enabled us to offer a number of half-price bursary places to over a dozen of the participants. We also received a significant donation from Karen Waddington in memory of her beautiful daughter Laura who had sadly died from cancer the previous year. 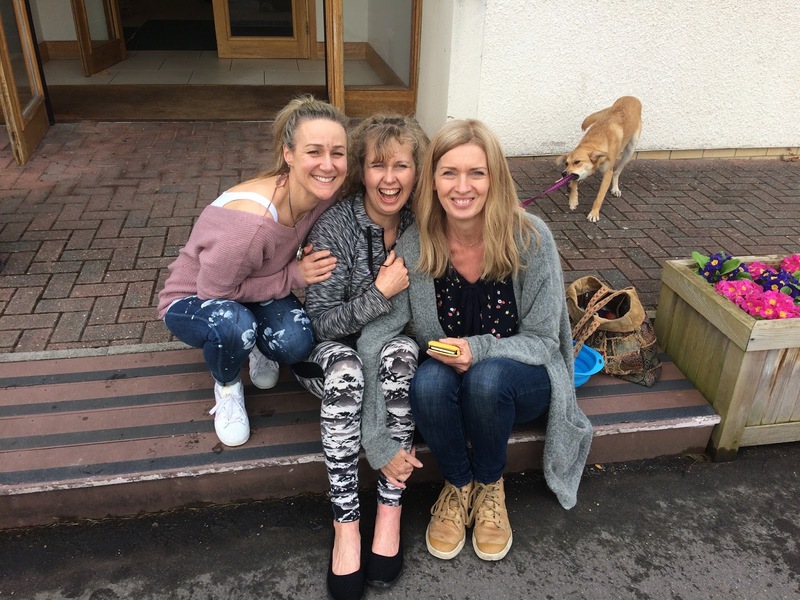 Karen wanted to benefit as many people as possible with her donation and was very supportive of the retreat - her help was very timely as the budget for the retreat was looking a bit ropey due to the fact we were offering it at cost to the participants. Making it a 'not-for-profit enterprize' had been my aim from the start and that is not very easy!!! I am reminded how life takes care when we move from the heart and trust! I always feel a great deal of support whenever I run something that the universe really likes - this has been a great joy to me over the years. Running 'Potions Club' (teaching kids how to make and use herbal remedies and the 'Back 2 Health Integrative cancer health-care conferences' also fall in to this category of seemingly 'universe-approved'! So the weekend happened - 32 people came altogether including the charities and stand-holders and extra help. We started on Friday afternoon with settling in, welcome meeting, dinner and fire ceremony where people set intentions and released all that was not serving them in to the fire. Annee Bury - fellow admin did a great job of facilitating people to release unwanted emotions and burdens so that the space was cleared for the weekend. The next day, we had a packed day of talks and workshops including Donna Eden exercises with Sidika, Nature-play with Annee Bury, exercises with Stella Cross, Yoga with Joanne Long, buddy-group sharings, my talk - which was entitled "Staying Alive", Death Cafe with Annee Bury, Creative Journalling with Nicola Corcoran (fellow Cancerucan admin), singing and music creation with Lucy Popovich, 'Kicking stage 4 cancer' with Elaine Godley, 'Mental wellbeing' with Ruhi, Food prep with Melanie Gamble, Medical Cannabis with Philip Smith, Vision Boarding with Siobhan Kierans, Heal your life with Kim Slattery, Power of 8 healing with Jenny Litman. The idea was that people could choose the workshops they liked the look of and also take free time to catch up with friends. Then we finished off the day's activities with a shot of pre-dinner 'Love Potion' made by yours truly - taken along with an intention for the future. Saturda evening entertainment was cancer comedy - which Jessica Richards and I delivered (Jessica had travelled especially from London for this) and she and I had had much fun preparing to bring some lightness in to the rather dark subject that cancer very often is for most people - including Jessica and I who were diagnosed in the same month 11 years ago - before we know each other. Since my recovery, Cancer comedy was something I longed to do - seeing so much potential for fun and humour. We decided to keep the balance by making fun of the oncologists as well as complementary therapists and also the awkward way that some people can tend to talk to you when you have a diagnosis of cancer. We all had a very good laugh and I am sure that we managed to transform a lot of the seriousness around cancer - after all it is impossible to be scared of something that you have laughed about. 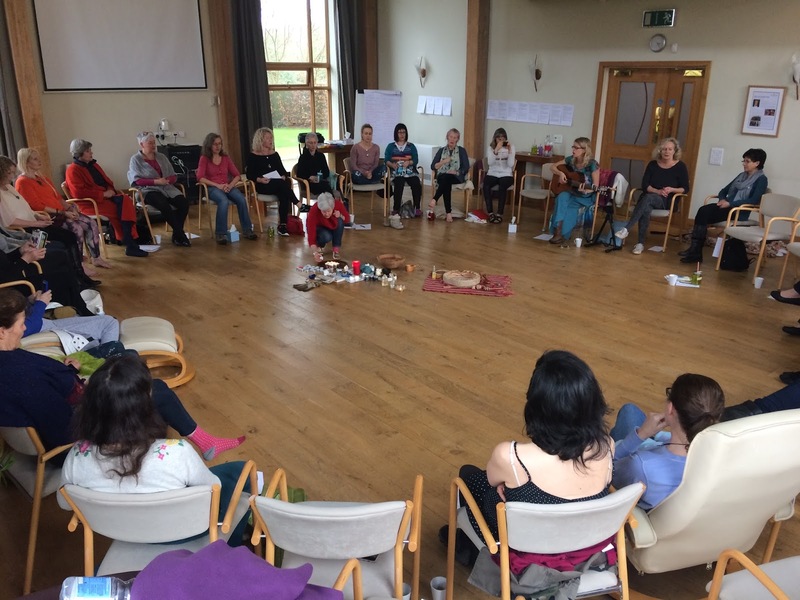 The following day we had some very inspirational healing stories delivered by Kathy White, Kit Stapley and Annee Bury and then Healing Circle with Annee and Power of 8 again. We finished with the most beautiful singing medicine celebration thanks to Tarisha Seligman which also was our closing ceremony. 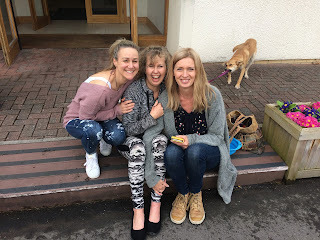 I am extremely grateful to everybody who came on the retreat and especially to Annee Bury, Nicola Corcoran, Sidika Petterson and Jenny Littman who are all so incredibly supportive. Thank you all of you!